Wow!! 25 years of touring – it’s hard to believe that IN THE MOOD has traveled East/West/North/South – all over our great country – 48 states (2 to go). And then 3 tours of Australia, New Zealand, Canada and Europe. Big cities and small towns makes us realize how fortunate we all are to do what we all love to do. Through the years over 500 artists – singers/dancers/ musicians and technicians have made it all happen. 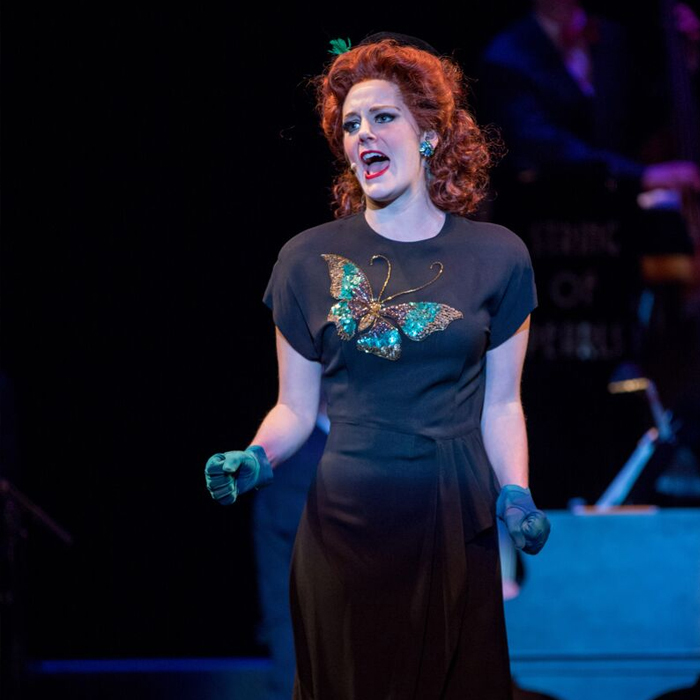 It has been a true pleasure to perform with some of the most talented and gracious people I know. 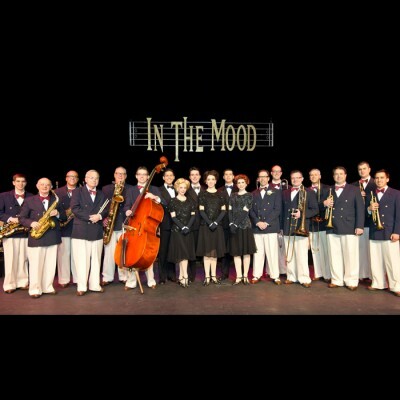 Much applause to all involved with IN THE MOOD – past and present. 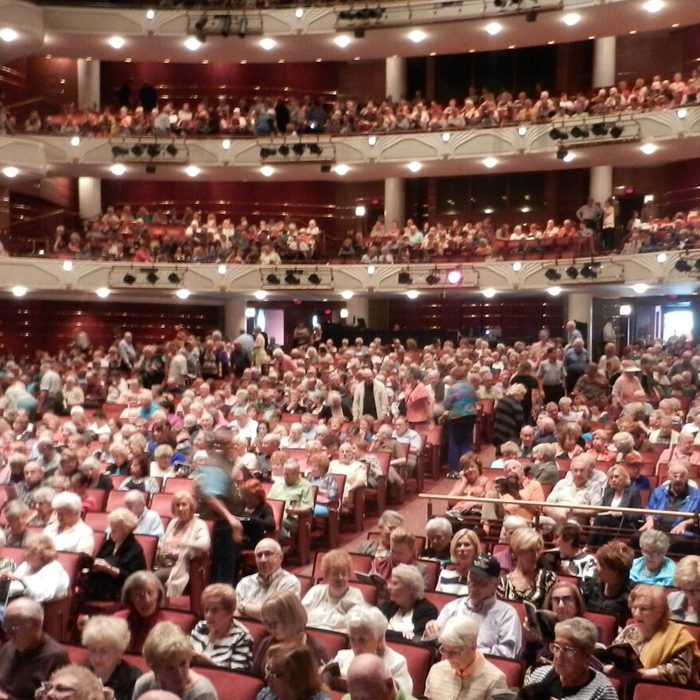 But where would we be without our audiences. 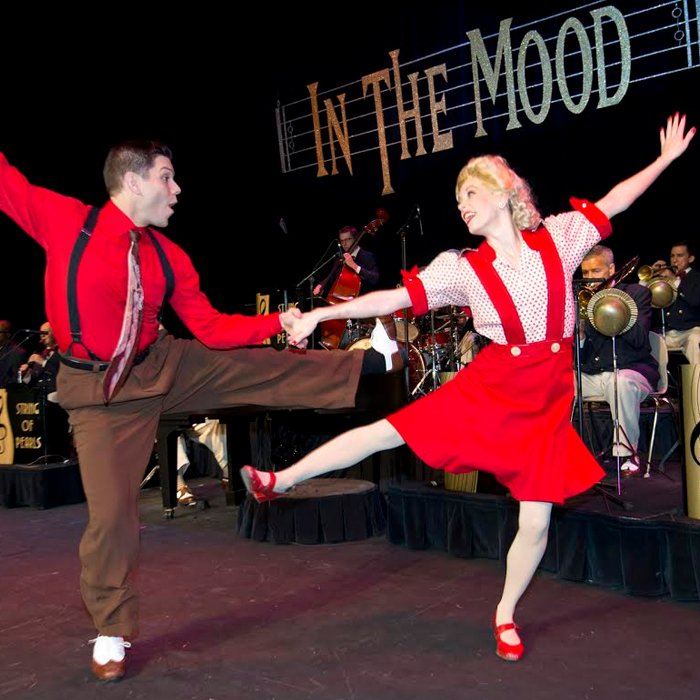 Young and old alike everywhere continue to be thrilled as we relive the great music of the 1930s/1940s – the big band era. 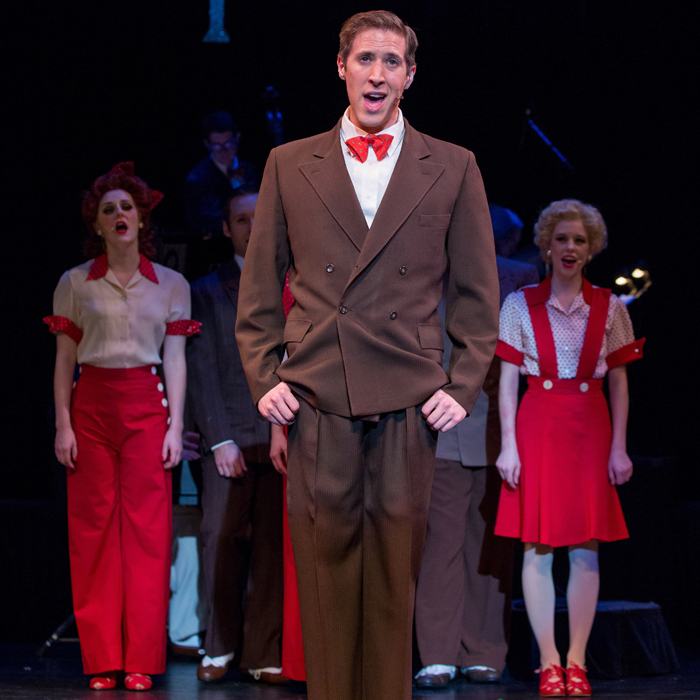 So thank you to all those who have taken a moment out of their daily lives to experience this jazzy, brassy, romantic and nostalgic show. 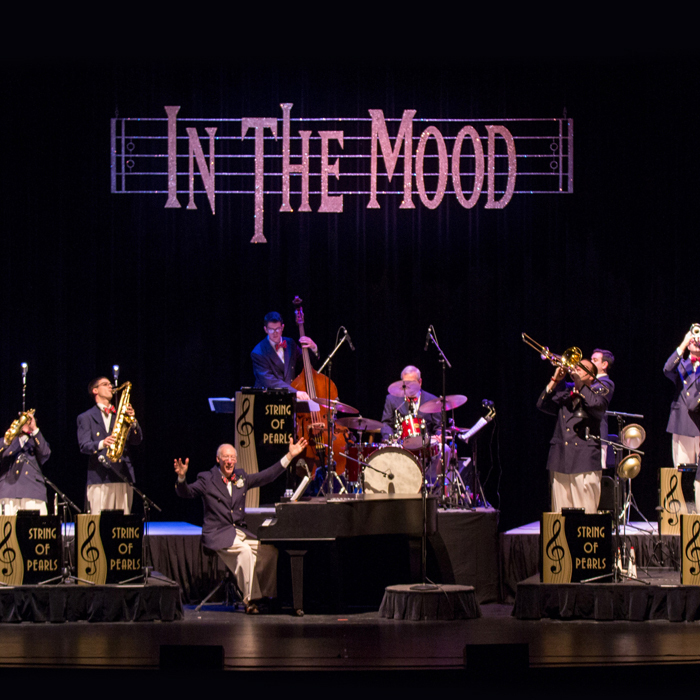 Us up on the stage can feel the energy, see the smiles and even tears as this American music releases emotions for all in attendance and especially the part of the show that pays homage to our veterans – all heroes. 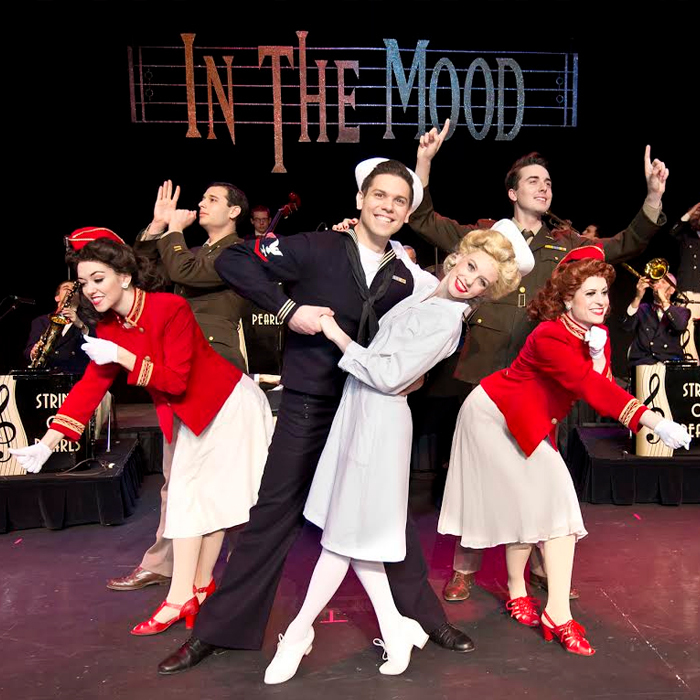 And for those that have never been to see IN THE MOOD – this show aspires to promote the memory of this most significant time in American history and continues to inspire audiences of all generations. 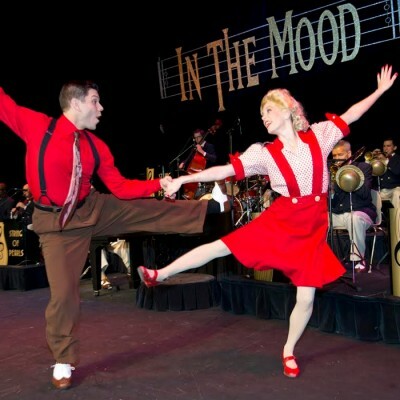 For over 2 hours this big retro event holds you enthralled with its singers, dancers and period costumes, fine orchestral arrangements, vocalists delivering songs from the 30s and 40s, choreographed dance routines and sheer American pizzazz! 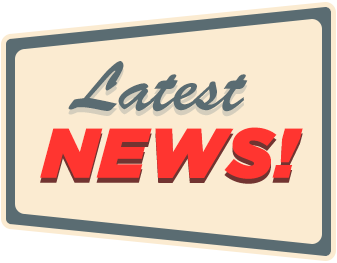 We are getting ready to leave for our Winter/Spring 2019 tour starting off at the University of Mississippi. 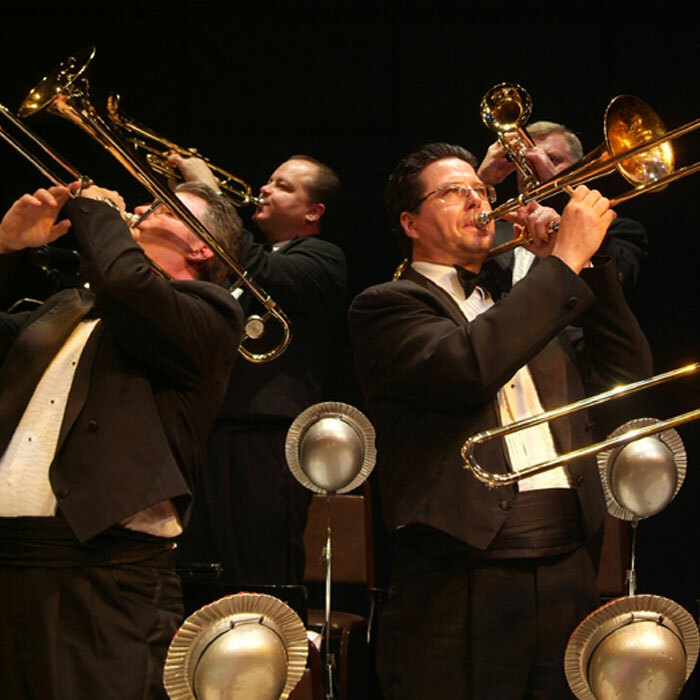 Please call 1-800-624-2263 (BAND) for information about future performances. And I would be remiss in not recognizing and thanking our very talented director/choreographer who have been with IN THE MOOD for the past 10 years – Alex Sanchez, a veteran of 10 Broadway shows. It is a pleasure to watch a pro at work making IN THE MOOD come alive each year. We are America's favorite big band musical – there’s nothing like it out there. 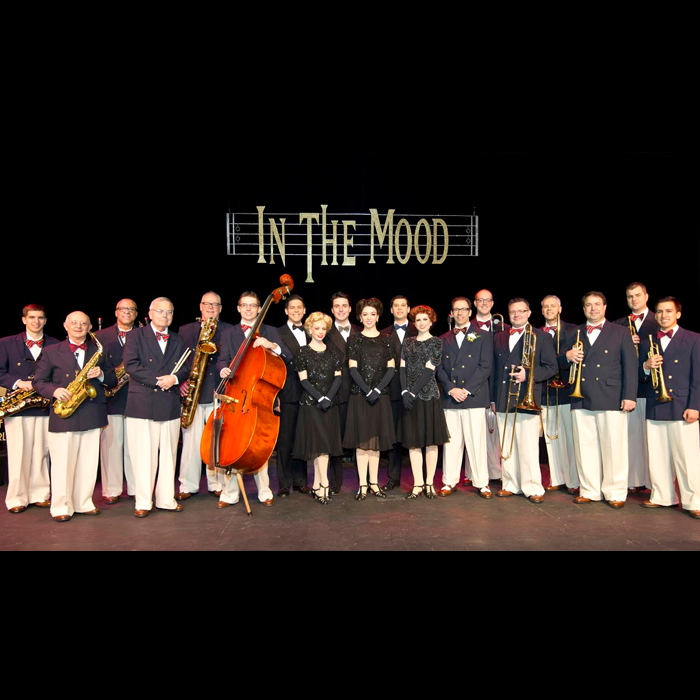 It has been our thrill to continue the great tradition of the big bands as we celebrate America. COME HEAR THE MUSIC THAT MOVED THE NATION'S SPIRIT! 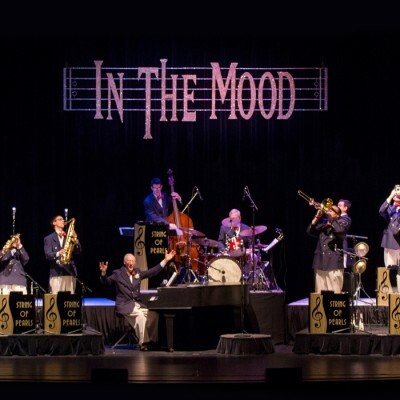 IN THE MOOD is pleased to announce our 2019 Winter/Spring tour! Dates are being added daily so call 1-800-624-2263 (BAND) to see if we are coming to a theatre near you. "Seeing IN THE MOOD isn't an option. You must. 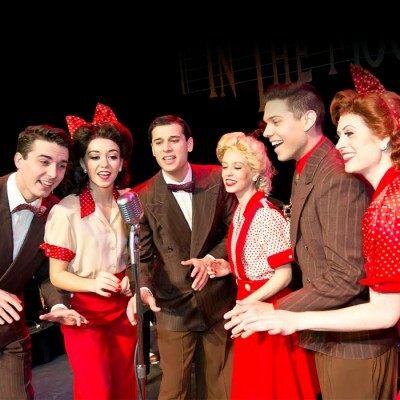 See this show, and you will not only increase your musical knowledge repertoire, but you will feed your soul!" 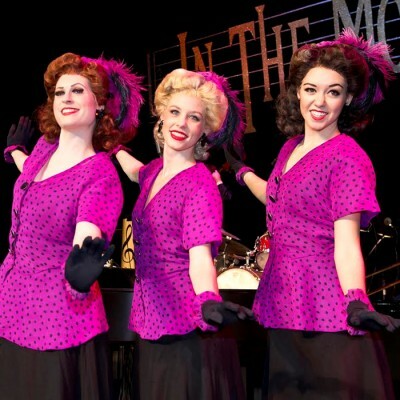 "A fantastic evening and definitely one of the best shows ever!!!!!" "Wow! I was so impressed. Also touched, felt patriotic, humbled and elated. Fantastic performance – thank you so much." 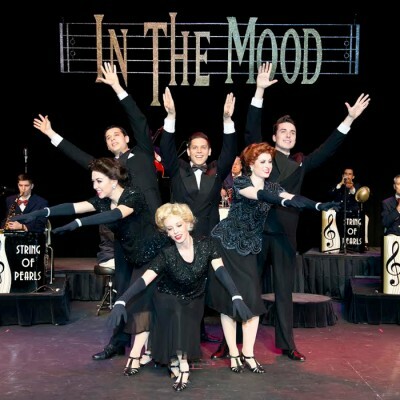 IN THE MOOD tours with an amazing cast of performers and a world class production staff from all over the U.S. and we are looking forward to entertaining our fans that are returning to see the show again (some for the 8th time!) and those that are coming for the first time.